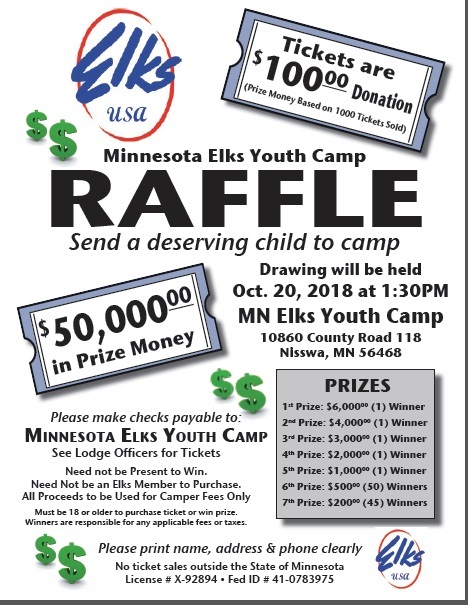 Below is a list of helpful information pertaining to the Elks Youth Camp. Below are links to the various flyers, handout cards etc that can be used to help spread the word about the Camp. Below are links to the various forms and informational items for recruiters and parents to use to register kids for camp.